Most commonly, the wave washer pressures the ball bearing, maintaining constant pressure on the outer ring. This pressure ensures optimal functioning for the ball bearing providing greater durability and silence. 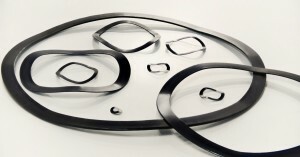 We can provide special washers depending on specifications.